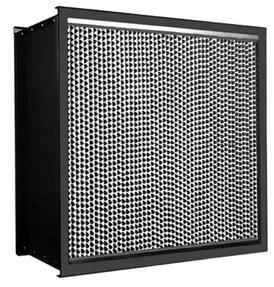 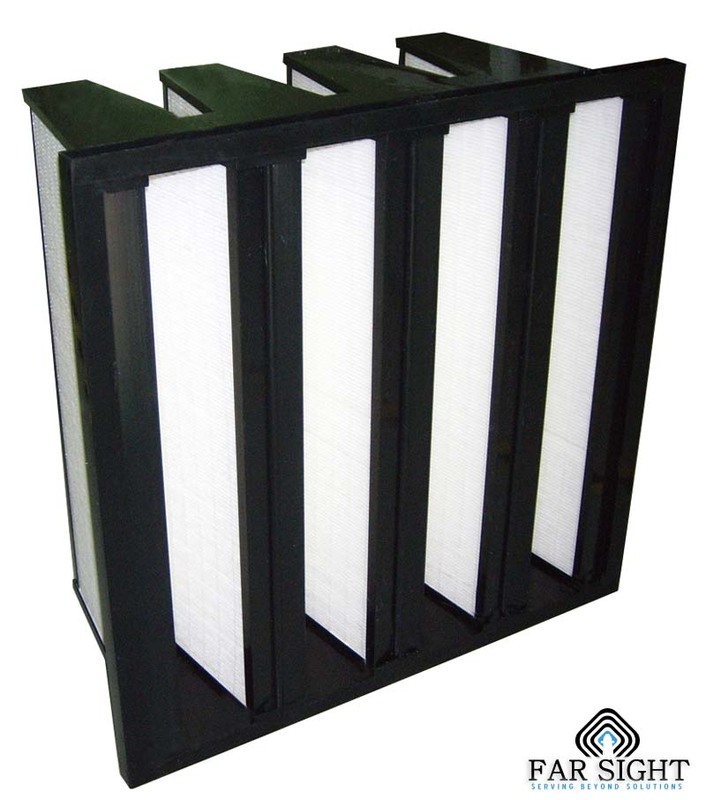 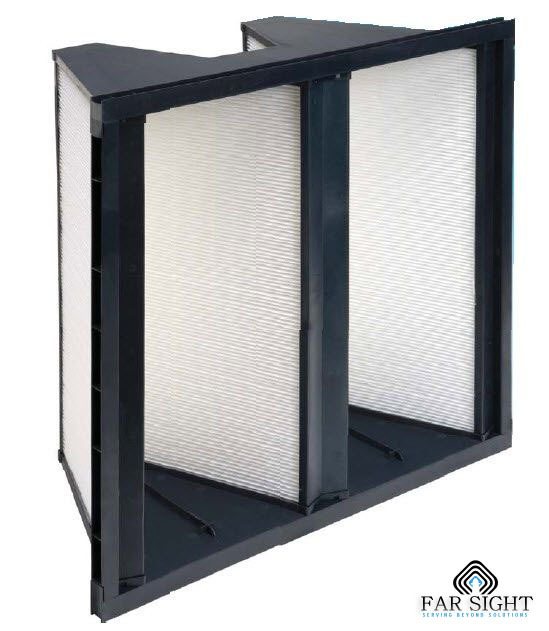 HIGH TEMPHEPA Filter The filter frame is made from High quality stainless steel with a high temperature silicone sealant rated for 260°C or a glass pack sealant rated for 540°C in exhaust applications. 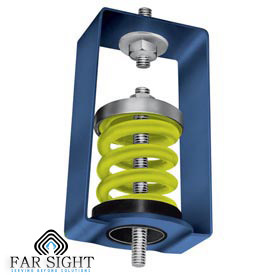 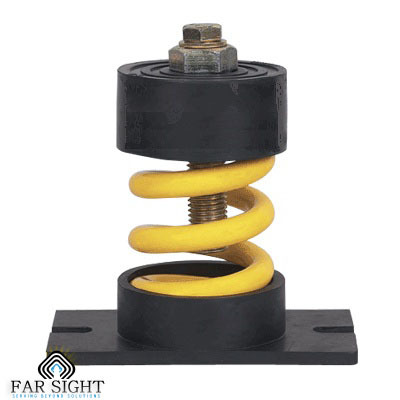 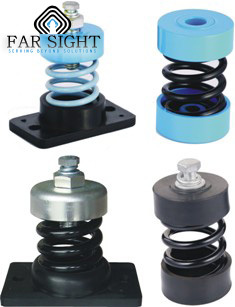 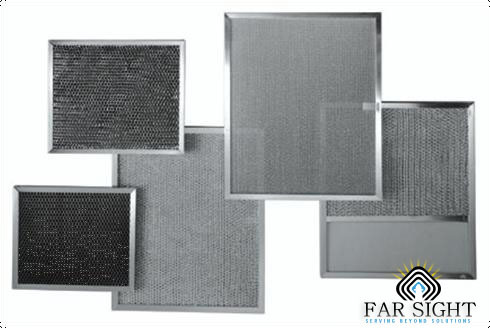 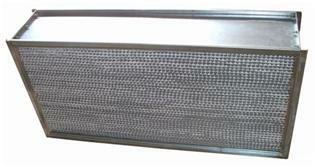 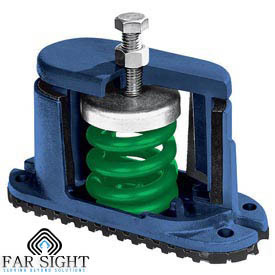 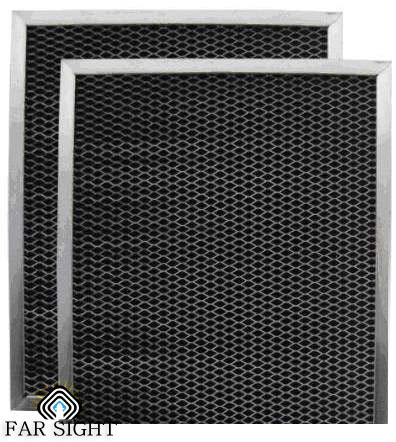 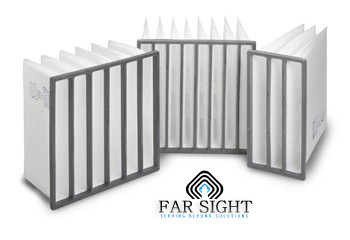 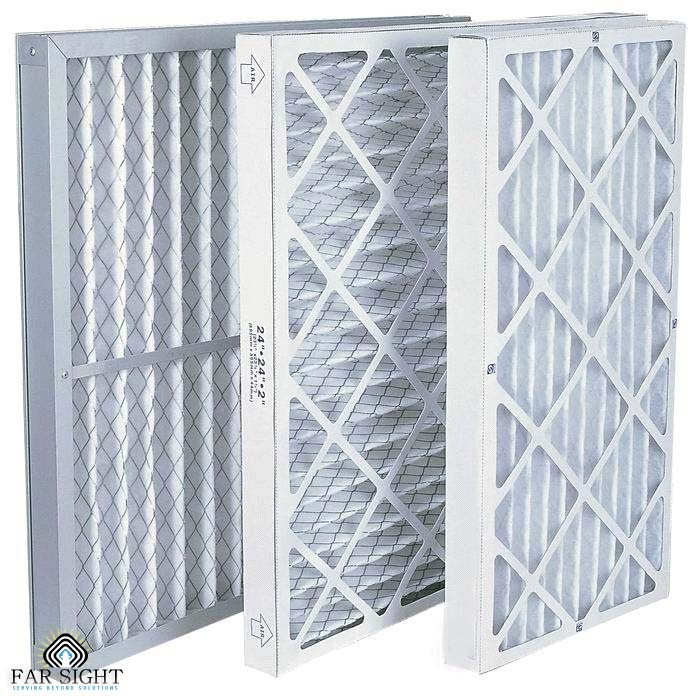 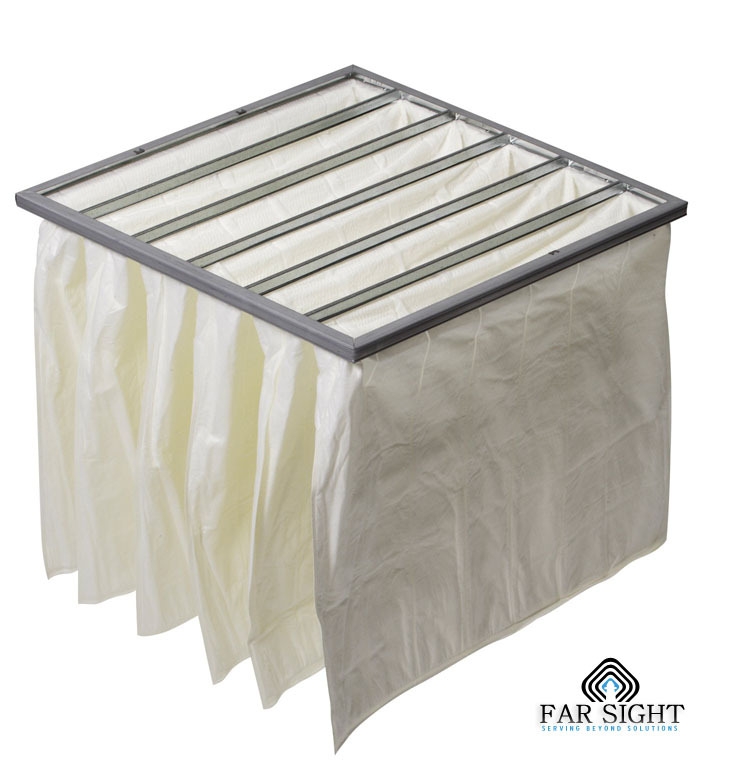 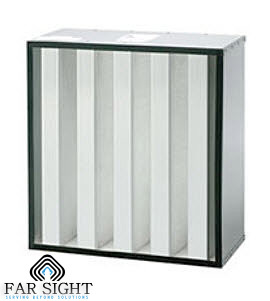 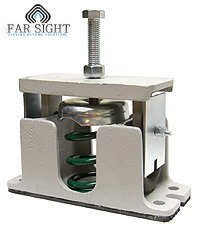 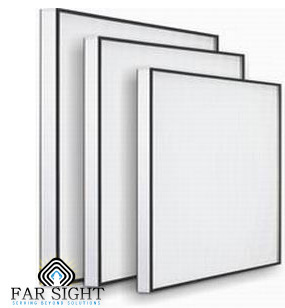 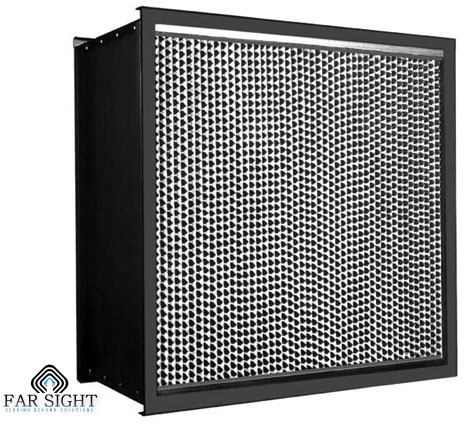 FarSight manufactures metal frame with Stainless steel separator style HEPA filters for applications with high temperature requirements up to 1,000ºF (540ºC) for exhaust air only and 500ºF (260ºC) for supply air. 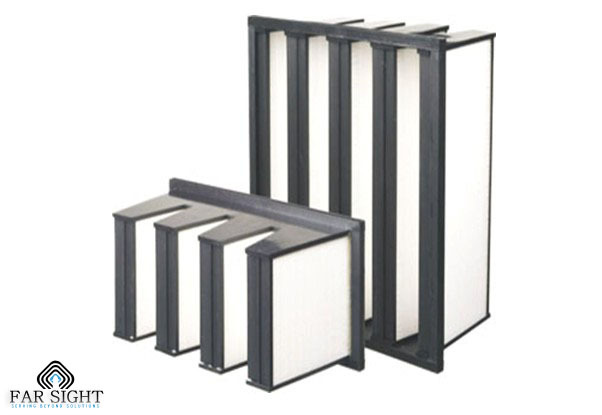 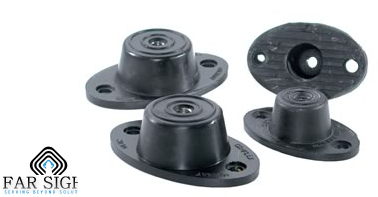 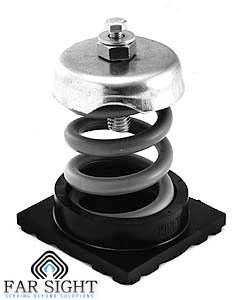 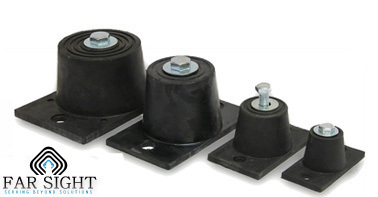 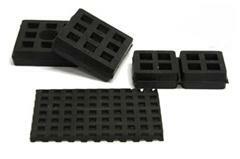 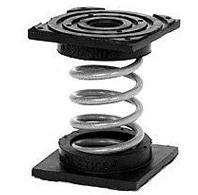 High Temperature Filters are available with either a gasket or fluid seal. 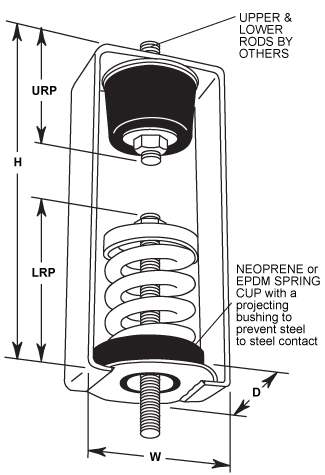 · Silicone sealants used to seal casing to media pack. 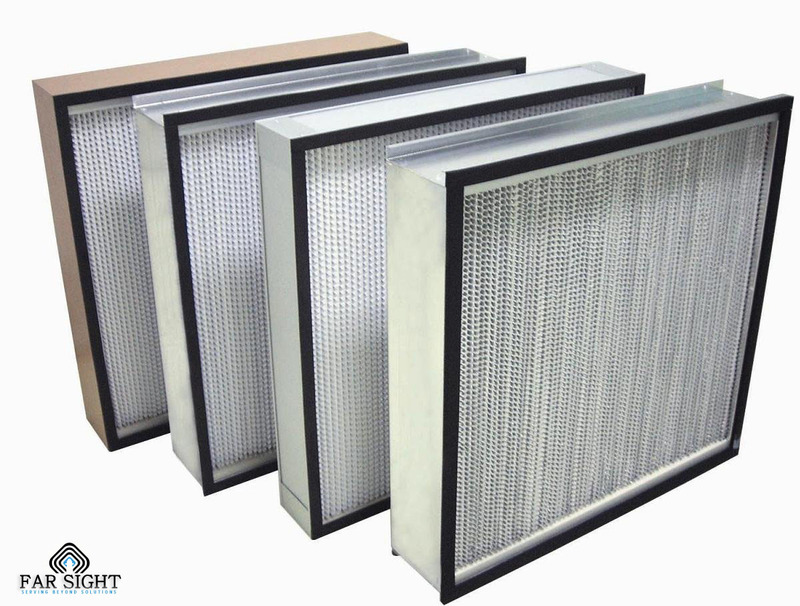 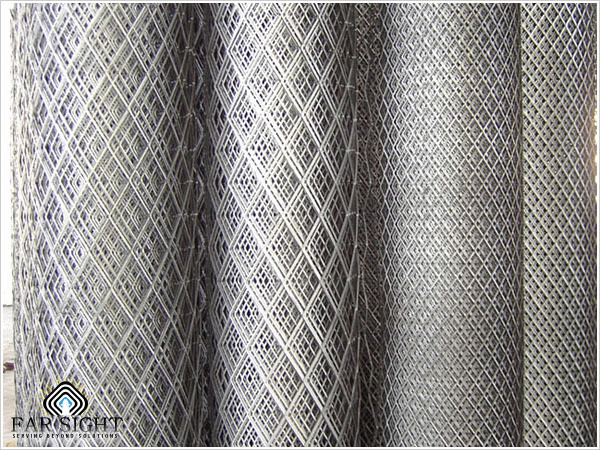 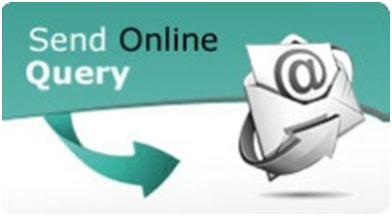 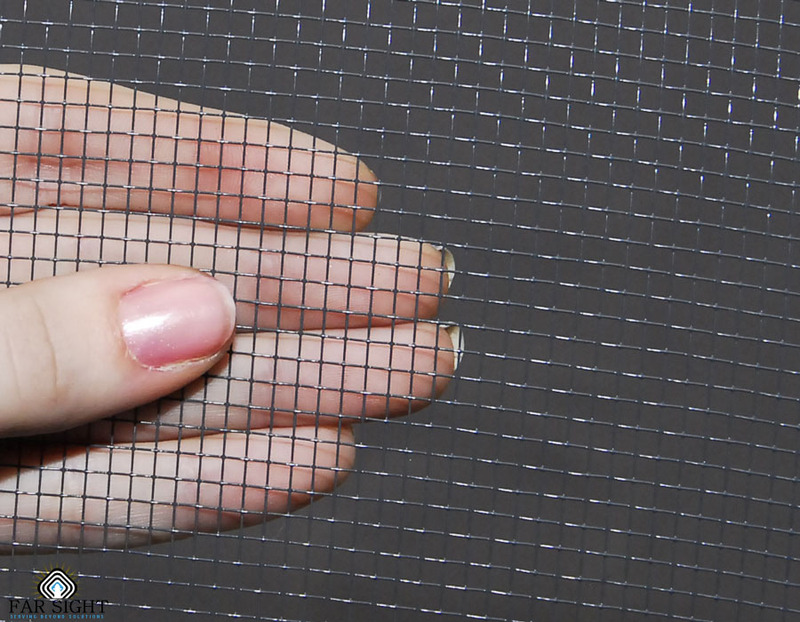 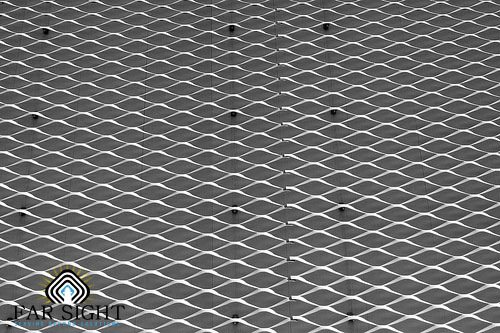 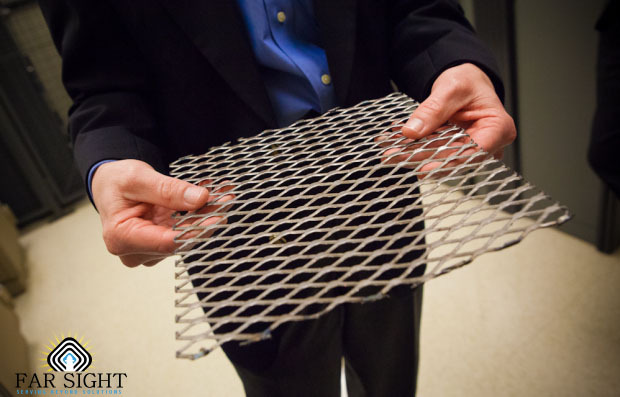 ·	All other details of construction similar to Deep pleat Hepa filters.